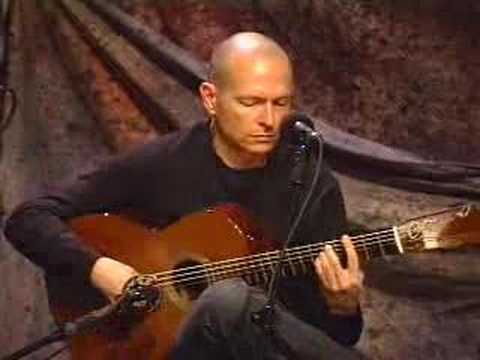 Ottmar Liebert is a German-born guitarist who is widely known for his distinctive take on a modern flamenco style. Born to a Chinese-German father and a Hungarian mother, Liebert spent a good amount of his youth traveling throughout Europe and Asian before picking up a guitar at the age of 11. After moving to Boston in the mid-1980s, Liebert played in a number of rock bands before moving to Santa Fe, New Mexico in pursuit of a new music style. 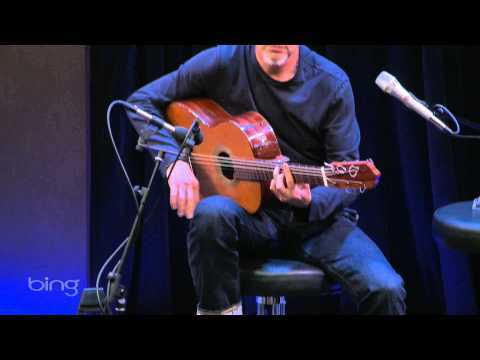 Influenced by the hypnotic desert landscape, Liebert honed his own original spin on flamenco music and released his debut album Marita: Shadows & Storms, in 1989, garnering respect and notoriety among followers of new age jazz music. 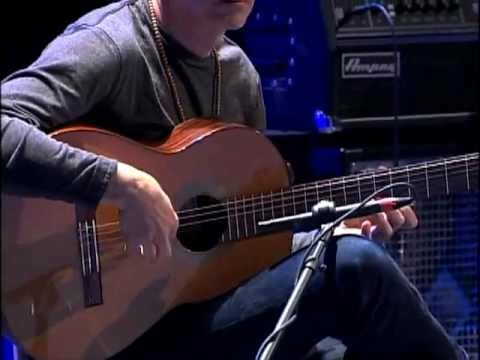 Having released nearly an album a year over the last three decades, including 2012's Dune, Liebert continues to bridge classic flamenco techniques with modern sounds.